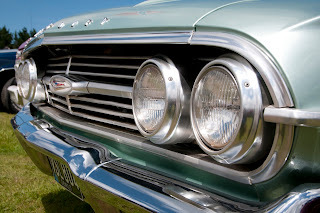 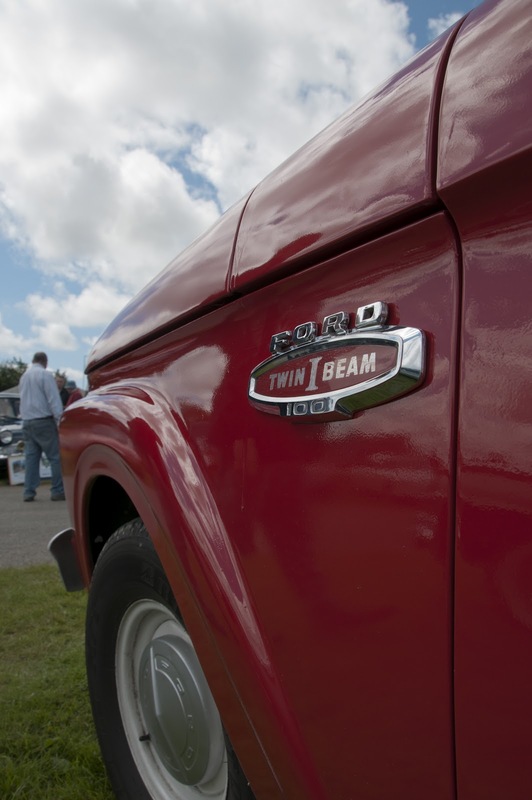 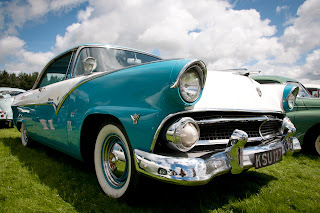 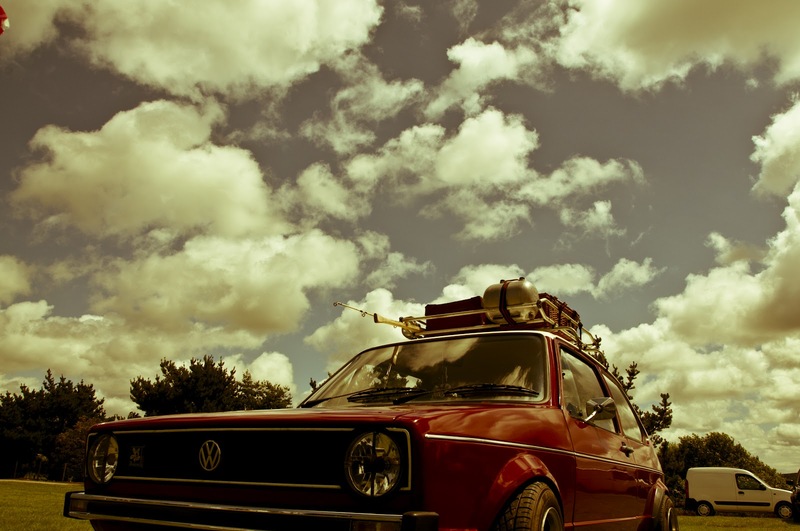 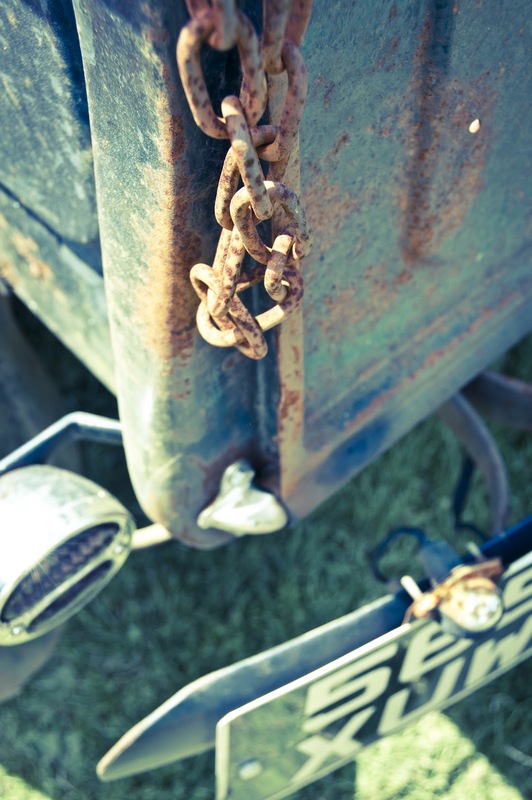 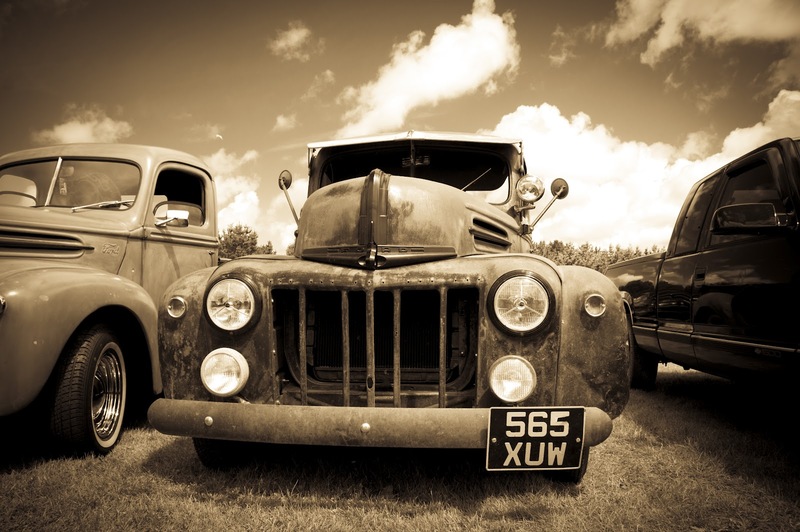 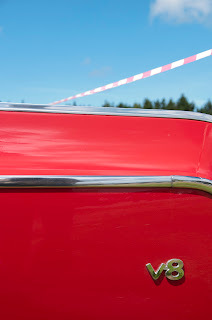 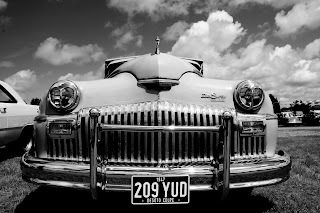 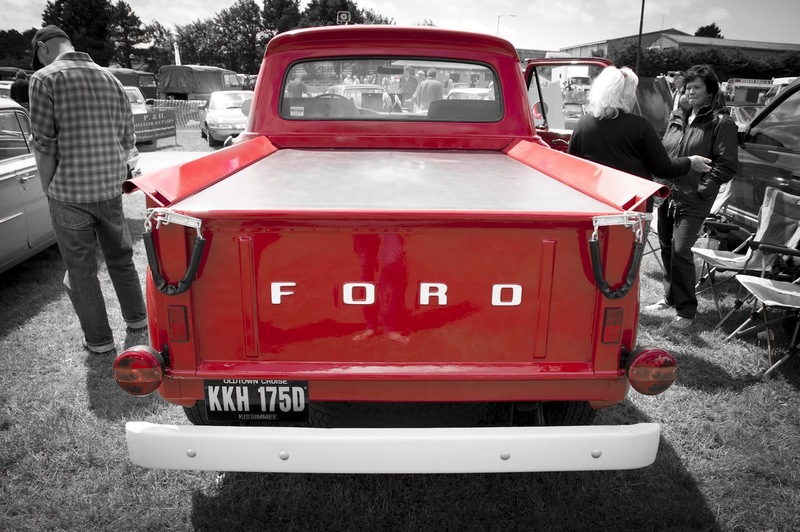 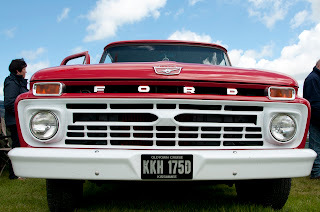 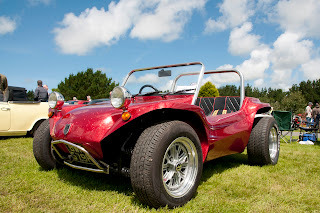 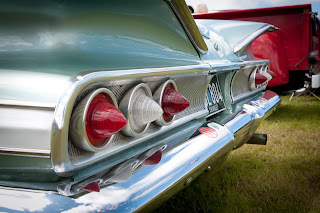 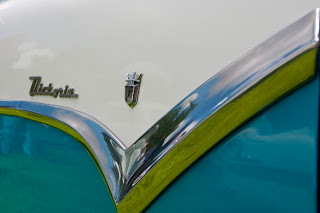 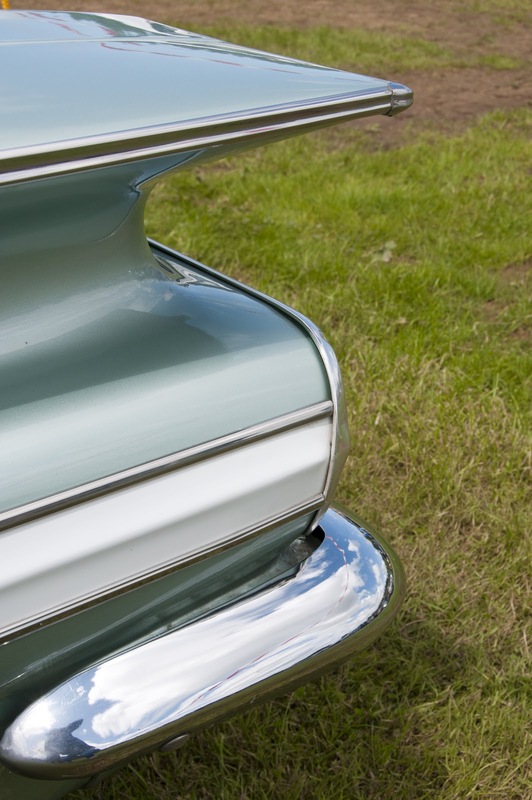 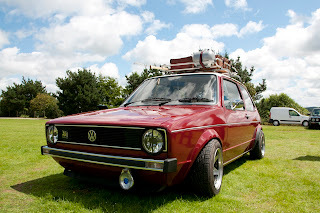 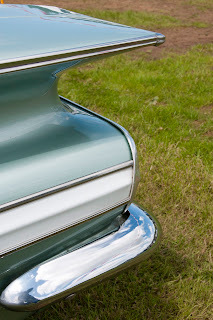 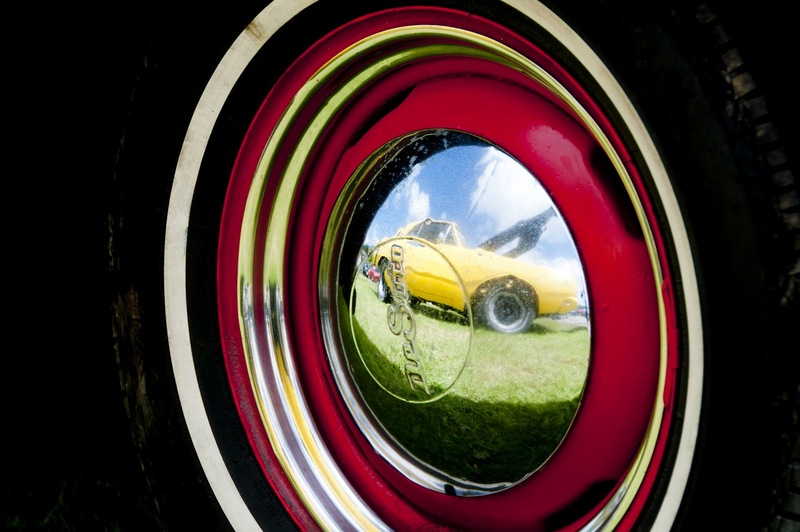 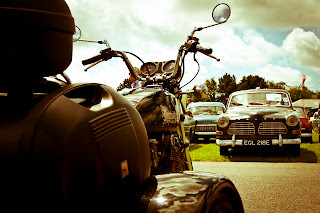 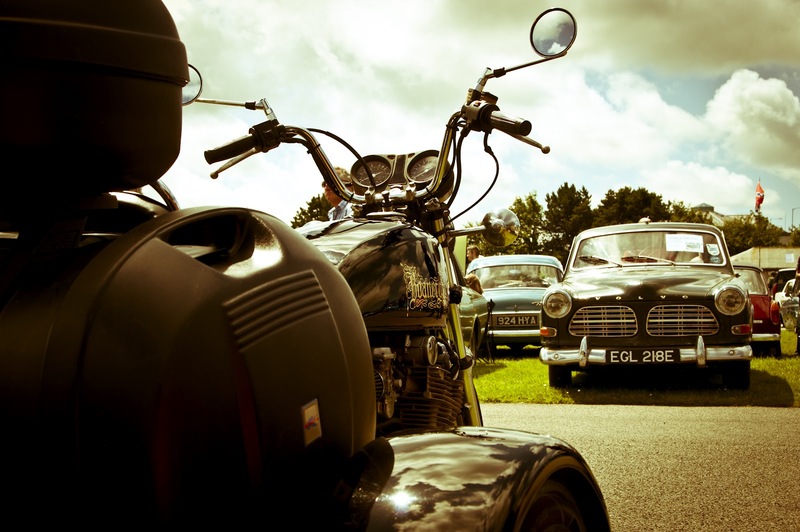 Photobrook Photography: Wadebridge Wheels classic car show in Cornwall, Mustangs, motorbikes and Muscle Cars. 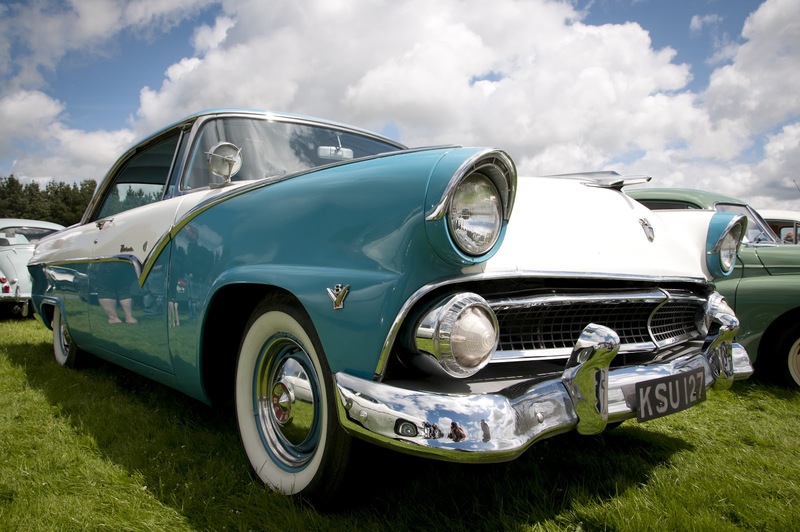 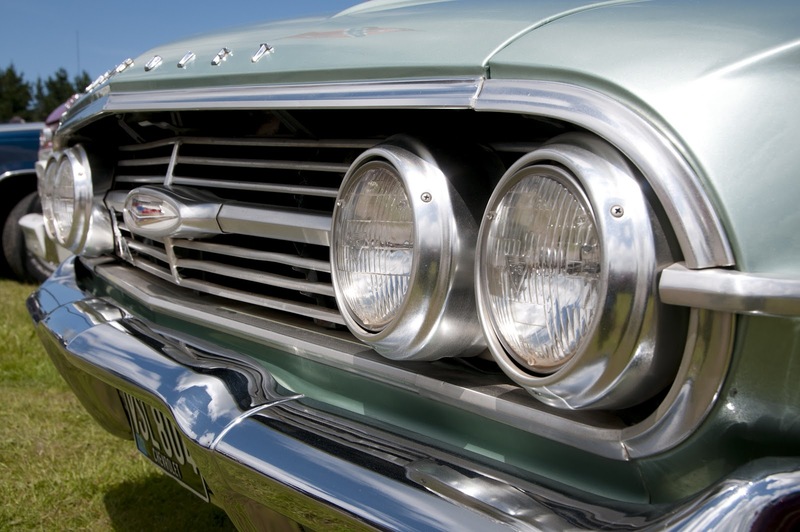 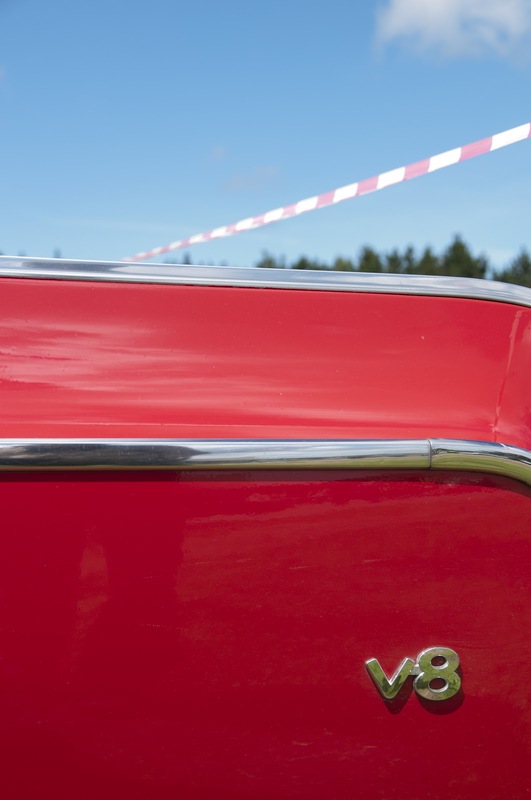 Wadebridge Wheels classic car show in Cornwall, Mustangs, motorbikes and Muscle Cars. 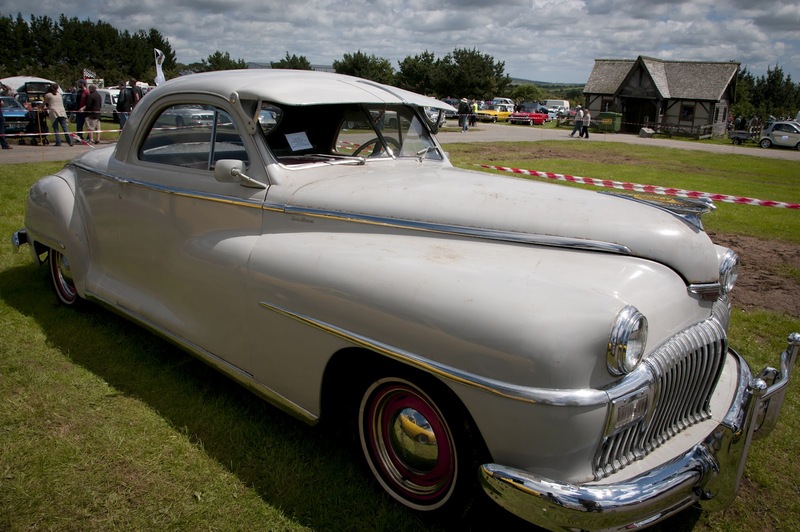 Sunday saw the annual Wadebridge Wheels classic car show and family day out held at the Cornwall Royal Show Ground in Wadebridge North Cornwall. 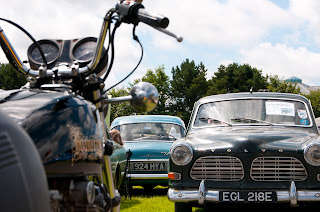 Anyone that's been to the show before in previous years and experienced the show in the rain will understand how much of a success the show has been this year because the sun came out. 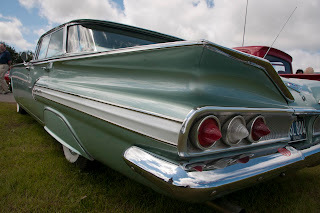 There were a lot more cars and a lot more people enjoying their day out and really good to actually enjoy the cars in the sunshine in all their shiny and maybe some rusty glory and not a drop of rain in sight. Hopefully now with the news of the jet stream finally on the move we might be about to get some sunny weather this year after all.